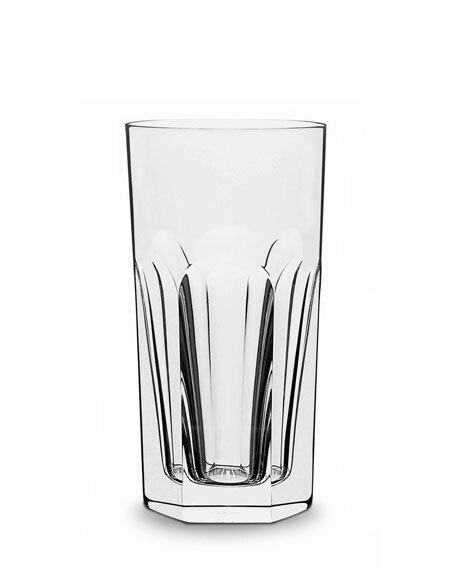 From the oldest barware and stemware collection, Harcourt, which was first introduced in the 1800s. Clear full-lead crystal from Baccarat. 5.5"T; holds 11.5 fluid ounces.